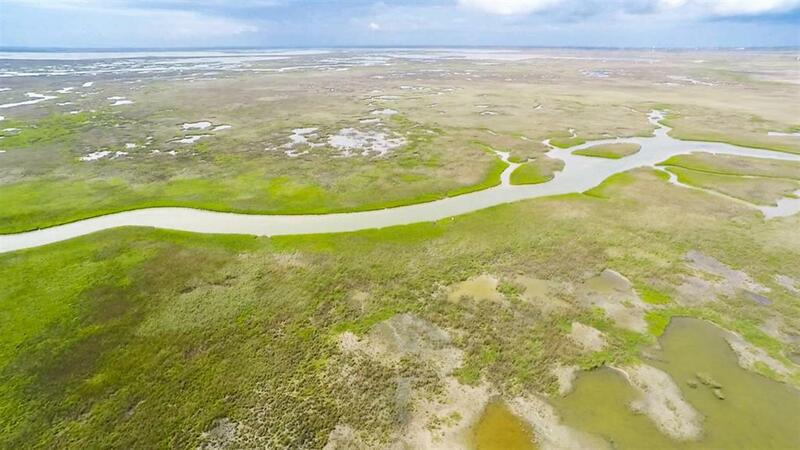 LARGE WATERFRONT HOMESITE with beautiful sunsets over the wetlands! 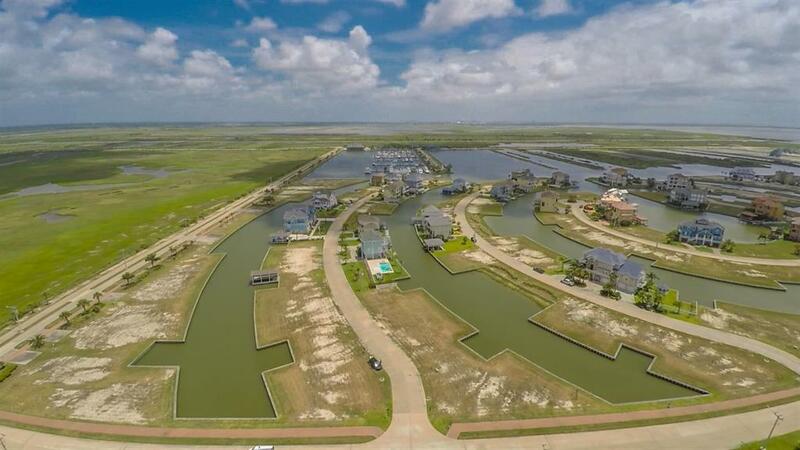 OVERLOOKING THE MARINA AND WETLANDS! 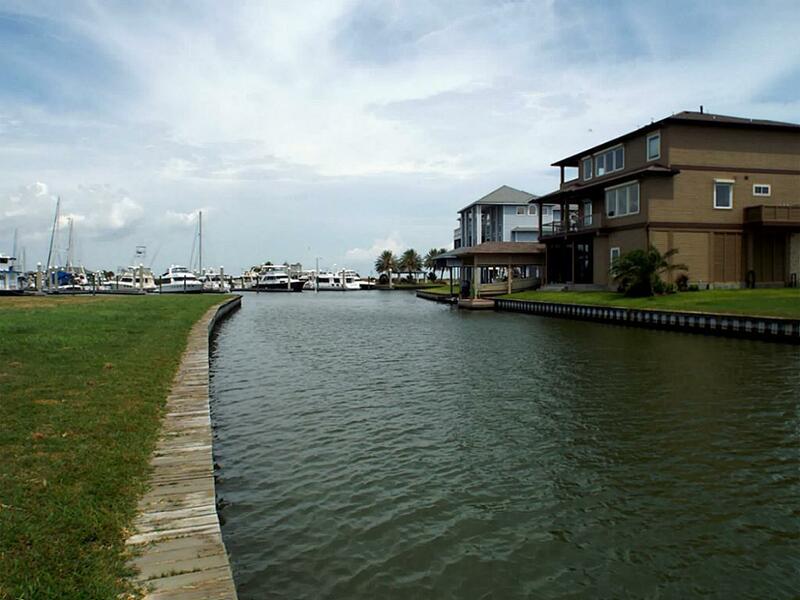 Harborwalk offers excellent fishing, hike & bike trails, bird watching, full-service Marina & Yacht Club, Swim Center & Flamingo Bar, Ships Store w/ deli, fuel, fresh bait, fish cleaning station, ice, waterfront dining, private boat ramp & much more. 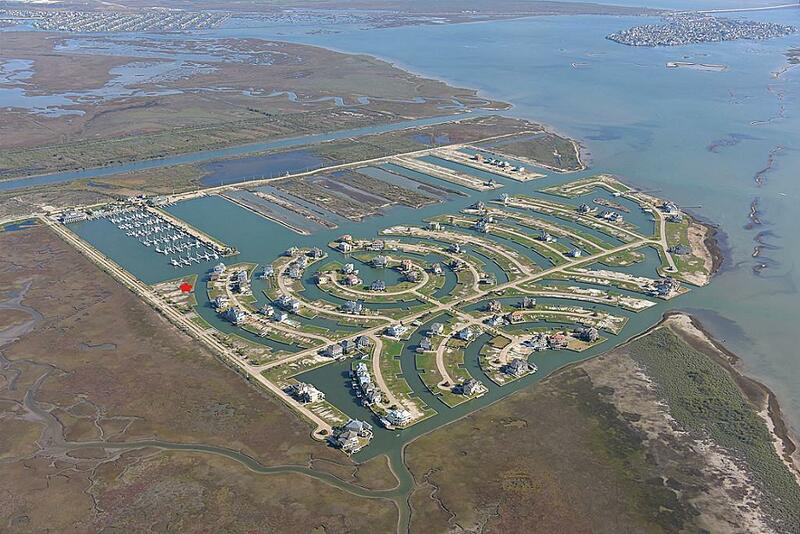 Nestled in wetlands yet so close to Galveston, Clear Lake & Houston.